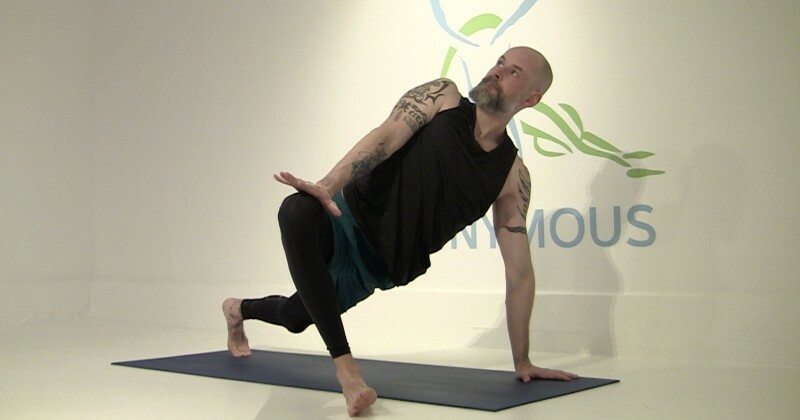 “Vinyasa” means “a methodical progression from one point to another”, and when we say “vinyasa flow” we are describing the union of breath and movement from one pose to another. Our flow classes are sweaty, focused and fun. 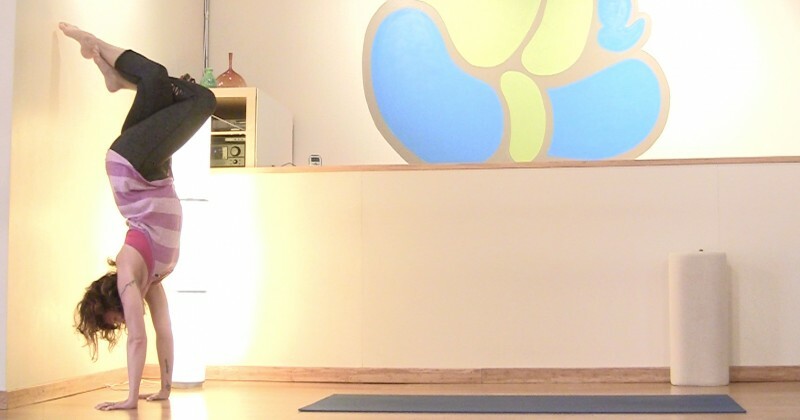 The emphasis on breath brings you into your body and connects you to something that’s happening in the present moment--your inhales and exhales, and all the other sensations that arise as you move and build heat, open, strengthen and stretch. Sensations don’t happen in the past or the future, they happen now. Welcome to your body!